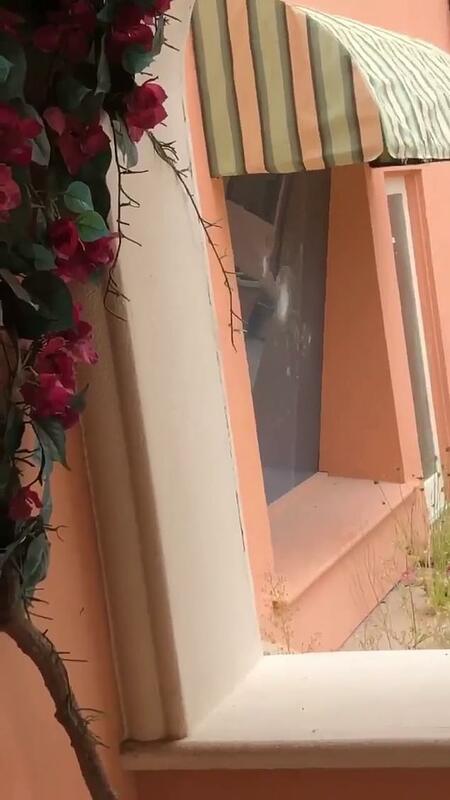 A group of teenagers have been caught ‘vandalising’ the abandoned Big Brother house, located at the Dreamworld amusement park on the Gold Coast. Footage captured by ‘urban explorers’ apparently shows young people smashing up the property on Foxwell Road in Coomera, according to the Gold Coast Bulletin. In the video, an unidentified vandal is shown breaking one of the Big Brother house’s two-way mirrors using what appears to be a sledgehammer. ‘Check on what they are doing,’ a man can be heard saying in the video, referring to the actions of the vandals. The urban explorers who recorded the confronting footage insisted they were not involved in the destruction of property. ‘We take nothing but photos but I was told these guys were smashing up glass everywhere,’ one of them told the Bulletin. ‘It’s just disrespectful. These sites should be kept in place until they are developed for something, not trashed,’ they added. The publication inspected the derelict site on Tuesday and discovered that entry gates were without padlocks and barbed wire fences were bent out of shape. A Dreamworld spokeswoman told Daily Mail Australia on Wednesday that the management team had been ‘made aware of trespassers’ at the former Big Brother house earlier this week. They added: ‘Dreamworld security attended the site, now owned and operated by Queensland Investment Corporation (QIC), to ensure all persons were safe and not breaching the Dreamworld premises. Located among gum trees on the Gold Coast, the Big Brother house once resembled a palatial Miami mansion with a splash of Hollywood glamour. Housemates would have been greeted by a grand staircase leading to a salmon-coloured building and a backyard complete with pink flamingos, a lavish swimming pool, deckchairs and a tree house. The property, which took three months to design and four months to construct, apparently drew inspiration from the world-famous Beverly Hills Hotel. 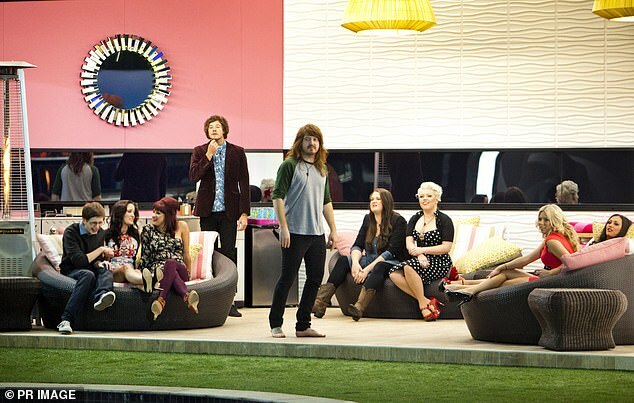 Big Brother captivated viewers for 11 seasons, before being cancelled in 2014.